Isn't it weird how around the beginning of December we roll straight from listing all the things we're thankful for to making up lists of all the things we want for the holidays? Similarly, while we can't help but be grateful for all the amazing new shopping destinations that have opened in Houston for the first time in recent months—concepts from Giuseppe Zanotti and Planet Blue to Topshop and Bonobos—it does make us think about our wish list of stores that haven't established a Houston presence yet, places we've fallen in love with while traveling or discovered online. 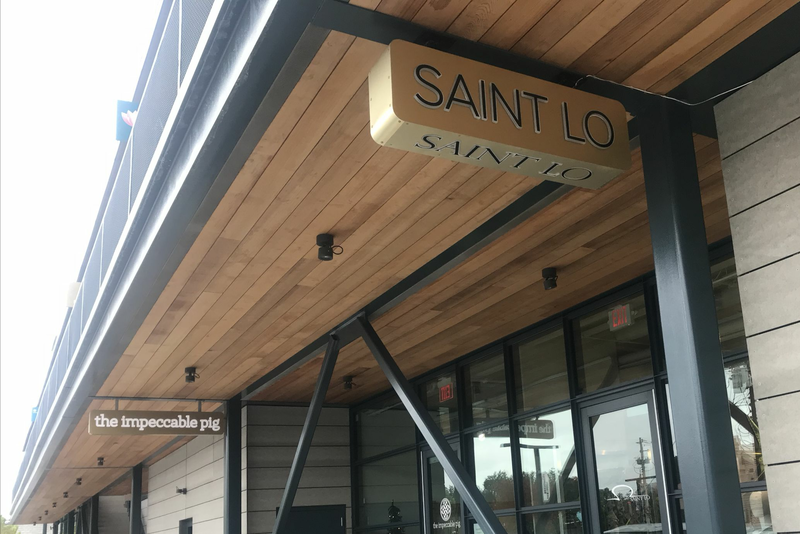 River Oaks District has a few storefronts still available, so we can dream, right? Here's our top 10 most wanted. 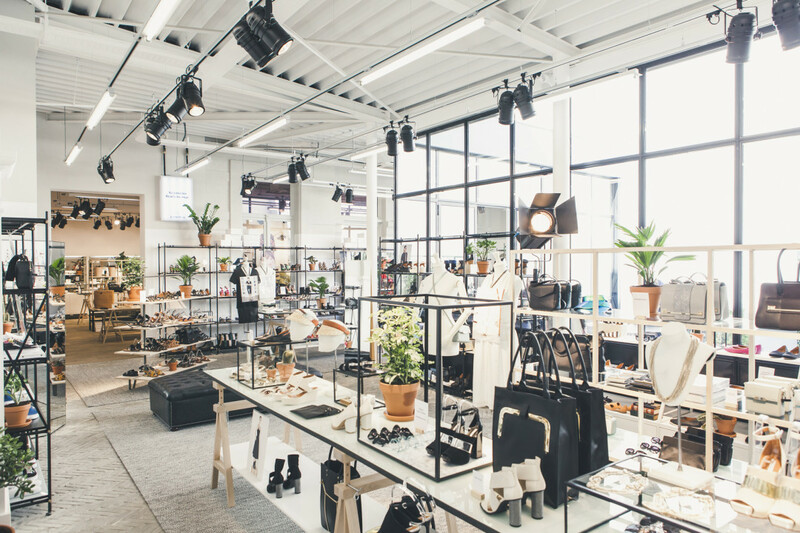 An & Other Stories store in Antwerp, Belgium. For years, Houstonians participated in ritualistic wailing and gnashing of teeth over the cruel denial of an H&M to our city. 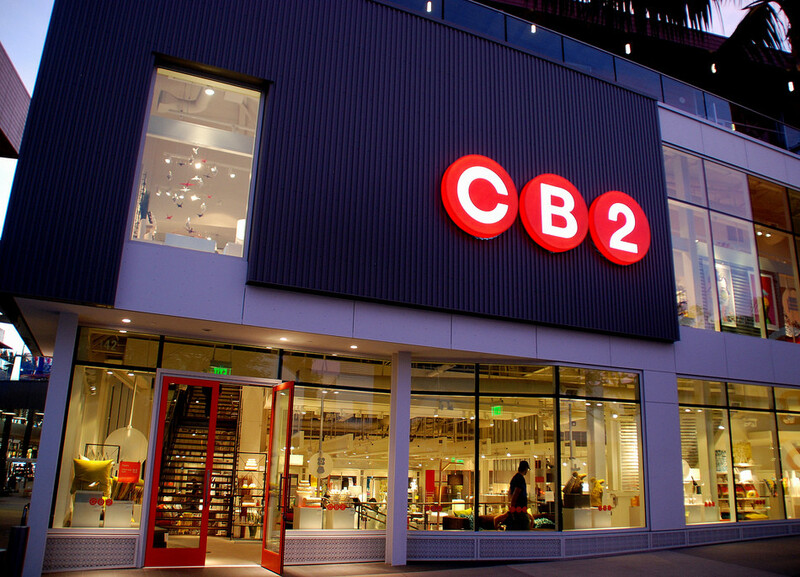 Now we have five of them, and yet still we want more—a flagship location that would carry all the brand's lines, for example, especially their cheap and cheerful home collection. And though the company's more upscale concept, COS, is set to open in River Oaks District next week, we'd also like to officially request an outpost of their newest brand, & Other Stories, which is more glittery fun and less high-concept artsy than COS, with the same under-$100 prices. 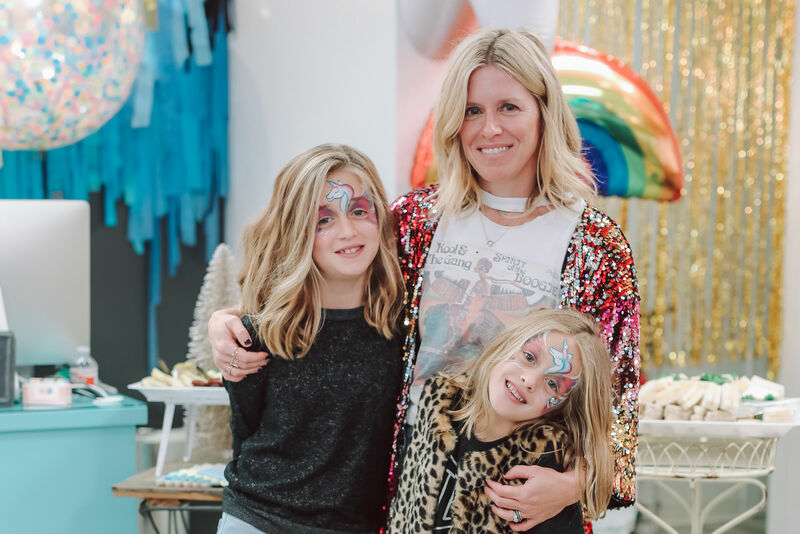 In the past year, Houston has welcomed local boutique Brooke Feather and Cali-based concept Planet Blue, both of which specialize in bringing a laid-back, SoCal-chic style to Houston fashionistas. So why not Kitson, which has long been famous for it's irreverent mix of designers like Kenzo, CatStudio and L.A. Cabana, as well as all the celebrities that can't resist popping by its flagship Robertson Blvd. store? Kitson has expanded outside of California to places like Portland, Las Vegas and Orlando, so we see no reason why Houston shouldn't be on their radar. The signature piece of clothing from British brand AllSaints is a badass leather motorcycle jacket. What else do you need to know? Its rock 'n' roll image is maintained through close relationships with musical acts—Justin Timberlake and British rapper Tinie Tempeh have mentioned AllSaints in their lyrics, and bands Kings of Leon and Blonde Redhead have designed collaborations with the brand. Ten US states plus DC have outlets, but sadly Texas is not one of them. The Warby Parker "classroom" in Dallas. Now that we've experienced the Bonobos "guideshop" in person, it's high time that our other favorite formerly-online-only brand come to town. 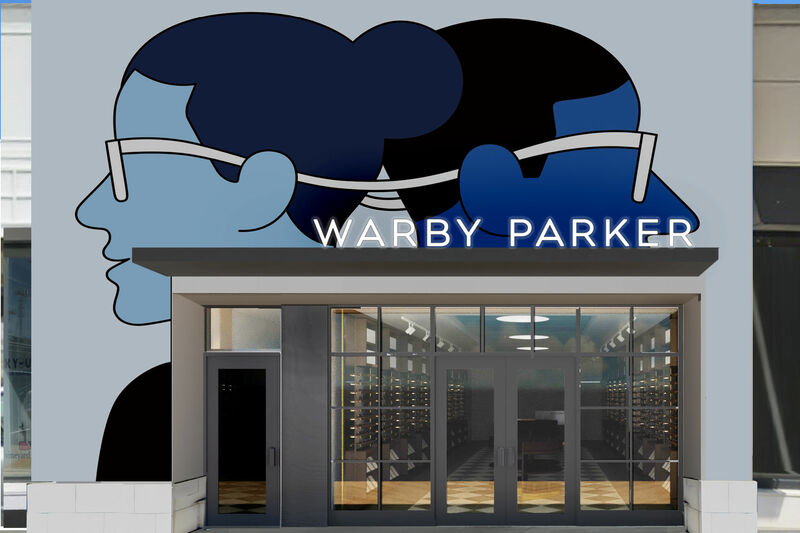 Sure, its nice that Warby Parker will send pairs of eyeglasses for customers to try on at home and send back (it's also nice that they donate a pair for every pair you buy), but now there's 20 Warby Parker stores and showrooms in the US, including ones in Dallas and Austin. There's even a showroom in motherloving Oklahoma City. Are you kidding us, Warby Parker? We want ours. Do you remember back in 2009 when Michelle Obama wore a J.Crew cardigan and people went bananas? The same thing happens every time Kate Middleton wears something from Reiss. The British store offers clean-lined workwear and dresses that manage not to come off as boring, the kind of pieces you want in your closet for when your day includes a client meeting and a first date, and for fairly reasonable prices—most of the collection is priced between $200 and $500. Reiss has expanded into the US, but only on the coasts plus Illinois. There just aren't any basics that are as wonderful as Uniqlo's basics, full stop. Remember how great The Gap was in the '90s before the commercials were all people swing dancing in khakis? 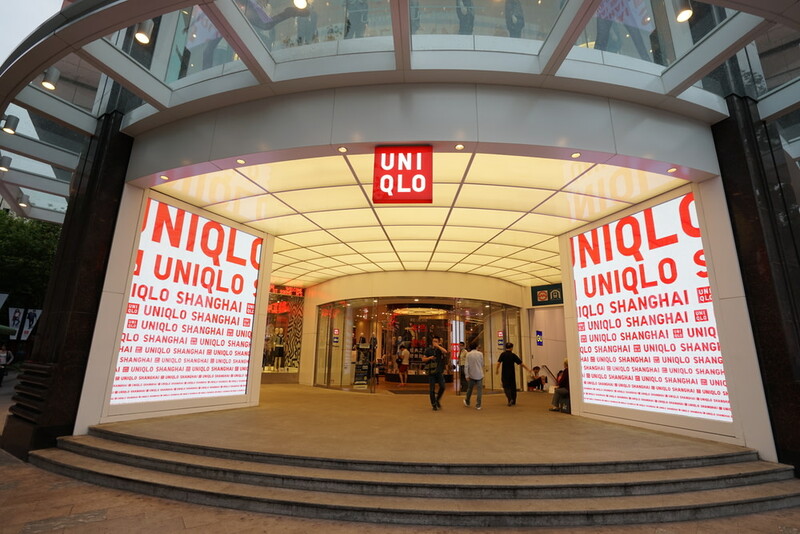 That's Uniqlo. The Japanese brand has stores in 16 countries, but in the US they are clustered in the blue coastal states, plus Chicago. Is it political, Uniqlo? What do you want from us in exchange for your super-soft tees? Now that it's officially sweater season, it would be so lovely to have a real, honest-to-goodness Theory standalone store in Houston, rather than just at outlet store in Cypress and the mini-stores inside Nordstrom and Saks Fifth Avenue. It's knitwear is to die for, and at this price point—under $500—you'll be hard-pressed to find softer, more glorious cashmere. Theory's workwear, too, is understated and practical, and yet so well cut that it has just the faintest hint of French edge. 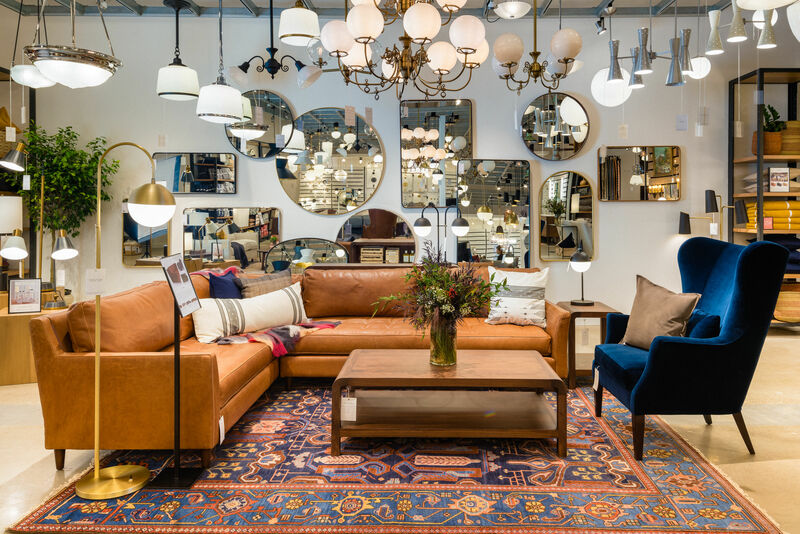 Crate and Barrel's kid-sister shop has a fun, youthful appeal and a lot of stylistic influences from the mid-century modern era, plus city-dwellers love that the furniture is designed for smaller urban spaces and is priced not to totally blow your budget. West Elm covers a lot of the same ground, but it doesn't have, say, adhesive geometric wallpaper, or art deco-inspired holiday decor, or a furnishings collection designed by Lenny Kravitz. Mango is the slightly more offbeat version of Zara—both are based in Spain and favor a certain European sleekness, but Mango tends to pick slightly bolder colors and have slightly higher price points, and their semi-plus-size line, Violeta, is a godsend for women who get left out of typical European sizing, which cuts off around a US 12. Sadly the closest Mango is all the way up in Dallas. 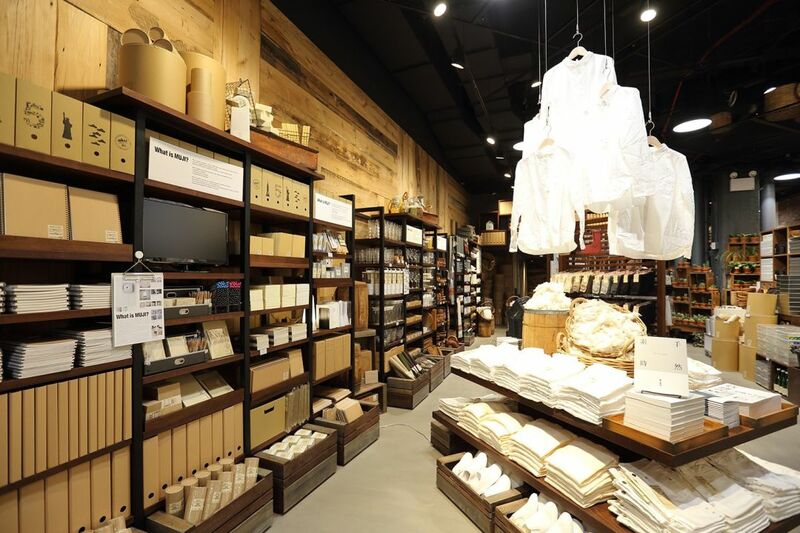 The ne plus ultra of Japanese minimalist style, Muji's monochromatic storefronts are so well-organized they may as well have been designed by Marie Kondo, making everything within look cooler and more necessary than one could otherwise imagine, especially for the price. One part Uniqlo and one part IKEA, Muji is arguably more stylish than either in the areas where they overlap. Unfortunately the company hasn't made any inroads in the US outside of New York and California.